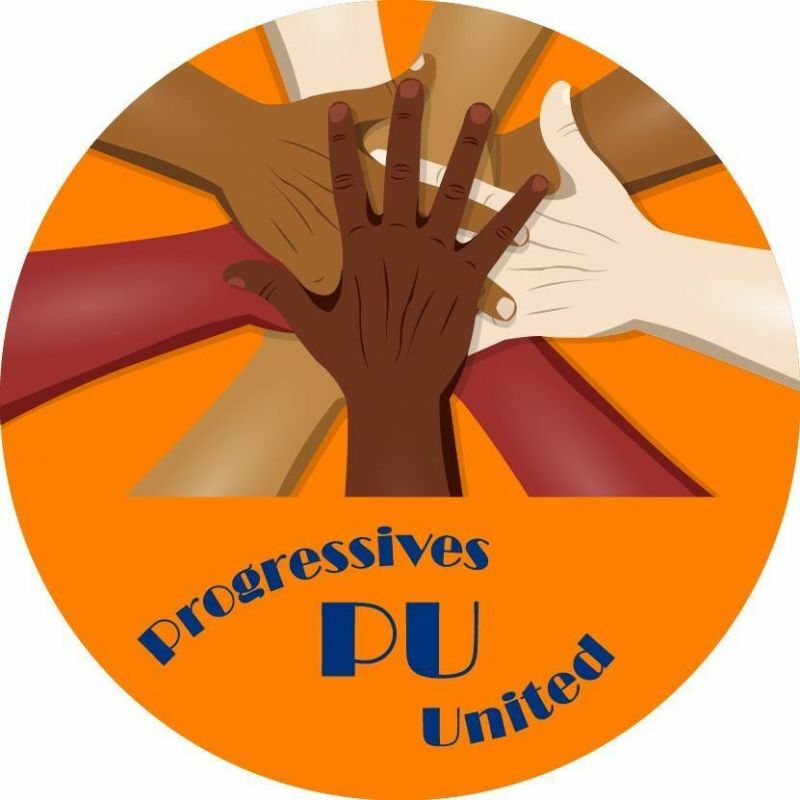 HUNTUMS GHUT, Tortola, VI – Former Customs Officer, Dirk L. Walters, who is contesting the Fifth District Seat under the Hon Julian Fraser RA, led Progressives United (PU) for the 2019 General Elections in the Virgin Islands (VI), is promising more community engagement if elected to the House of Assembly (HoA) as a district representative. He made the vow during his campaign launch on Saturday, February 2, 2019, in Huntums Ghut on the main island of Tortola. Mr Walters, 40, an Indigenous Virgin Islander and formerly employed by the Financial Investigative Agency, is also the owner of Extreme Band and has been in the music sector for some 25 years. In introducing his candidate, Hon Fraser made mention that the road to the very first candidate launch for PU’s 2019 slate was not an easy one. “It’s been a long road getting here, this is our very first launch and we’re doing it here in the 5th District tonight, we’re here to launch our candidate [Dirk L. Walters] for this district, who by all accounts will be the next representative for the 5th,” Hon Fraser said. He said that the party is still building out its team and surely but surely they will have a complete slate for the elections. “But in order for that to happen, we have to build a team, and the process is something that continues, not fast enough for many but in God's good time, it’s happening, the team is being built,” he further uttered. According to Mr Walters, his decision to run came at a time when the district is in dire need a courage representative following the passing of Hon Delores Lettsome-Christopher. “I am running because at this critical time, our district needs and representative who is strong, who is courageous who is honest… that’s a very important trade that we all need,” he told those gathered under the orange coloured tent of the PU. “I am running so that generations from now, the residents of the fifth district would be proud of the choices we make over the next few years and enjoy the fruits of our labour,” he uttered. He said that as part of his mandate, he plans to engage more with the community by creating opportunities for citizens to meet him such as a community office, town hall meetings and social events, “I intend to have quarterly town hall meetings and social events to encourage involvement by all in the community,” he said. The PU D5 hopeful also said that for any representative, ‘Communications is key’. “I’ve never understood why is it so hard, you go around as a politician, as a candidate, you ask people for their vote, you get elected and then people don’t see you, people don’t hear from you,” he questioned while noting that he will not be that type of representative. Also on Mr Walter’s plan for the district is to develop infrastructure, safety and resilience policies, youth initiatives, elderly and vulnerable assistance programmes along with cultural and eco-tourism programmes to boost the local economy. Never engaged this candidate but he sounds like the realist one in the ring. D5 vote him in.